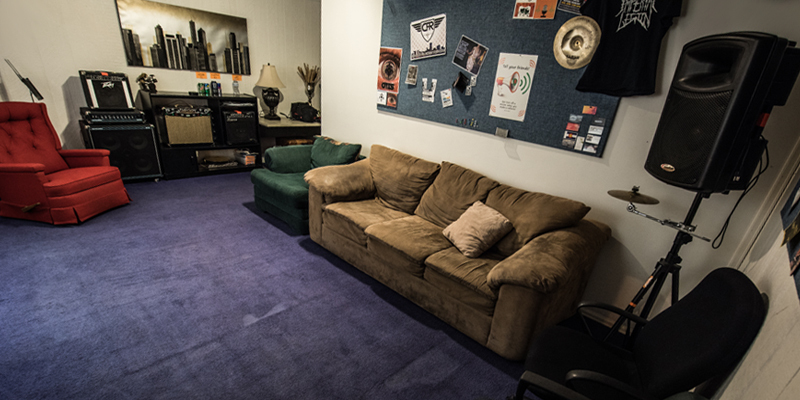 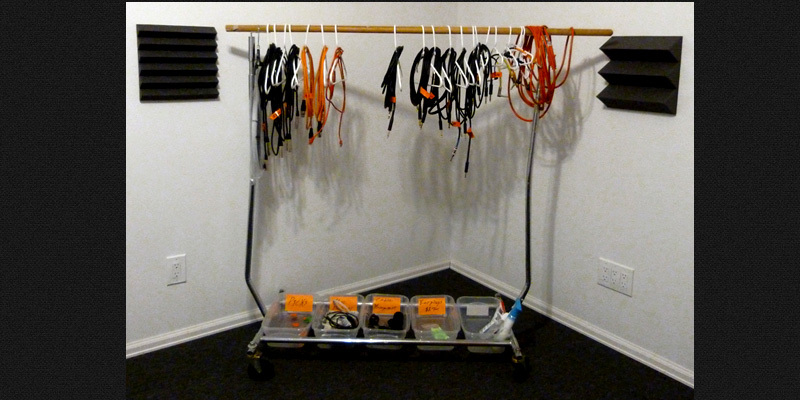 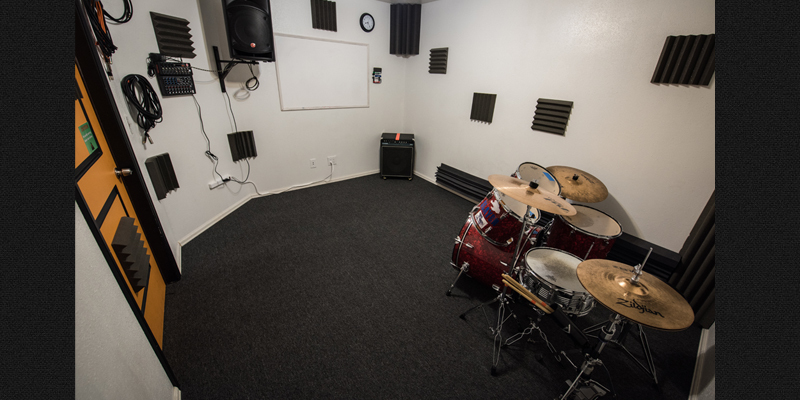 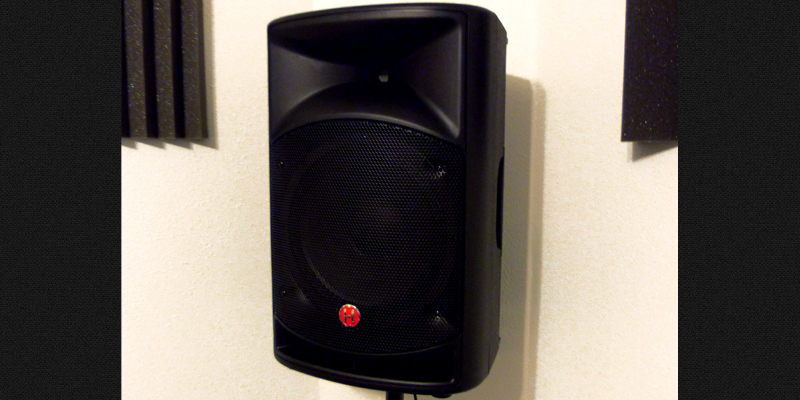 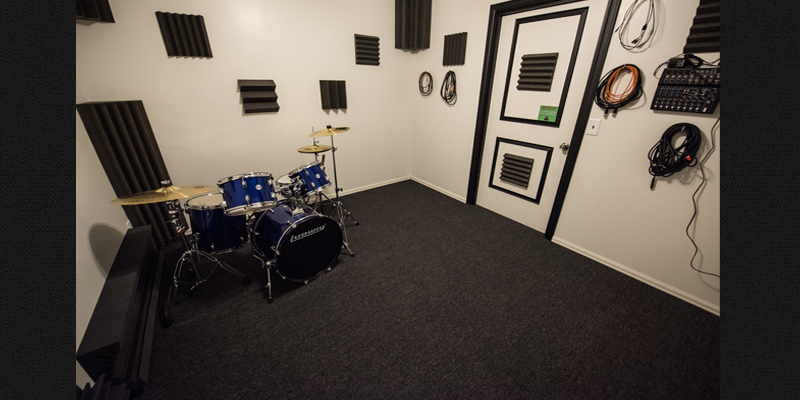 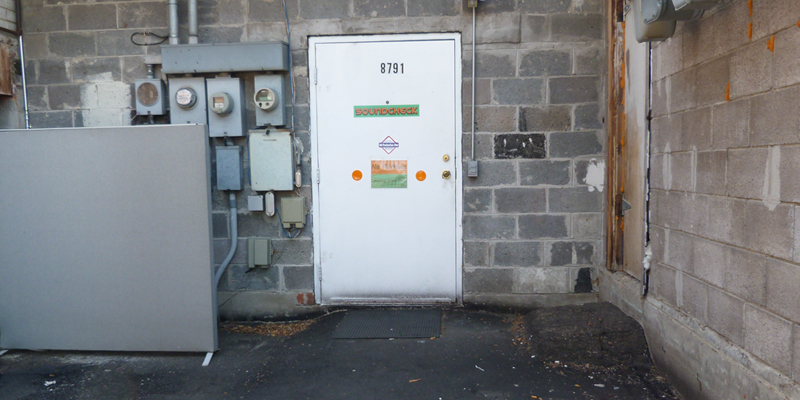 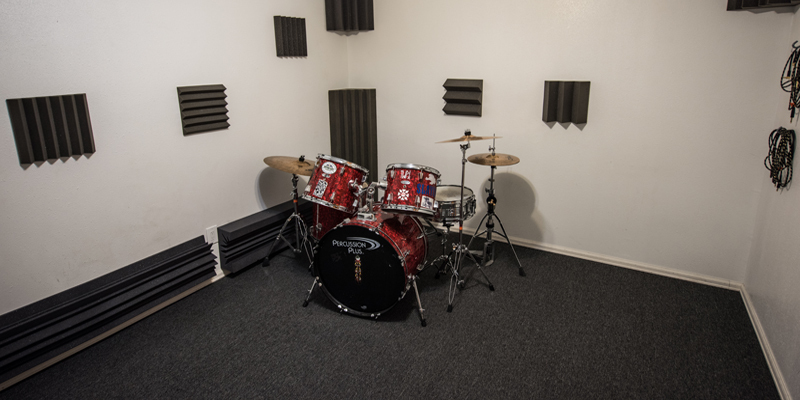 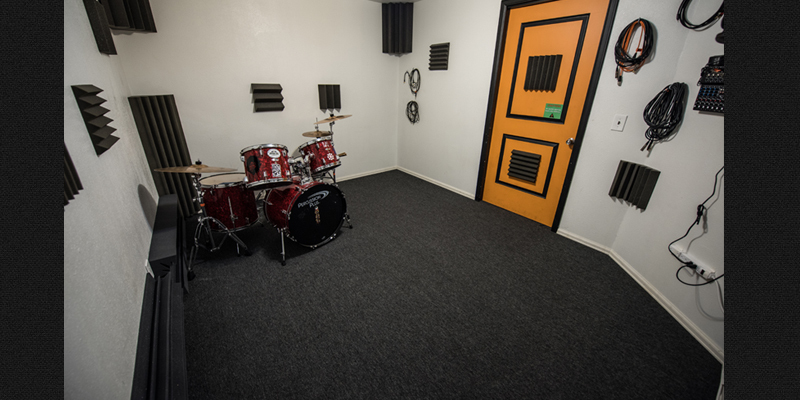 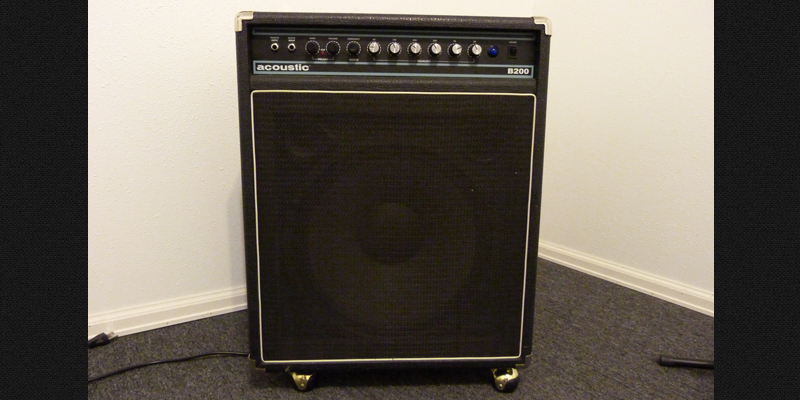 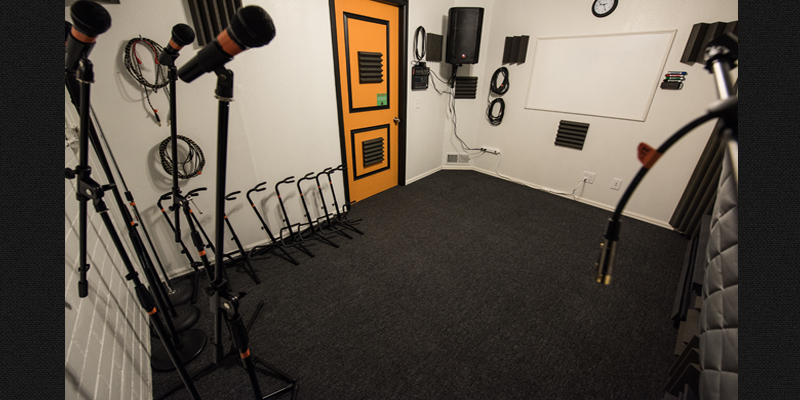 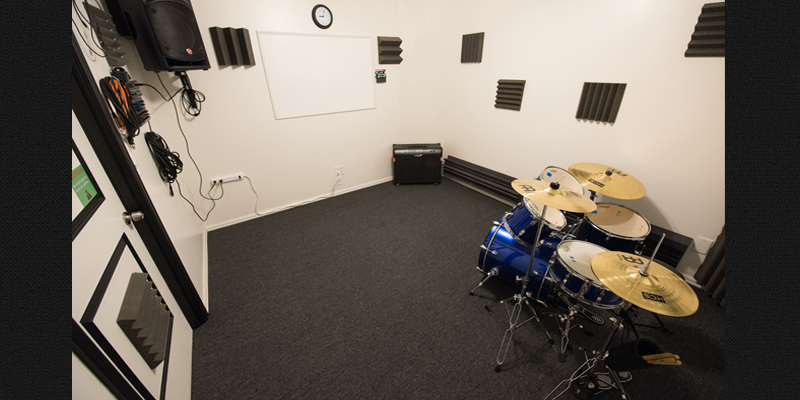 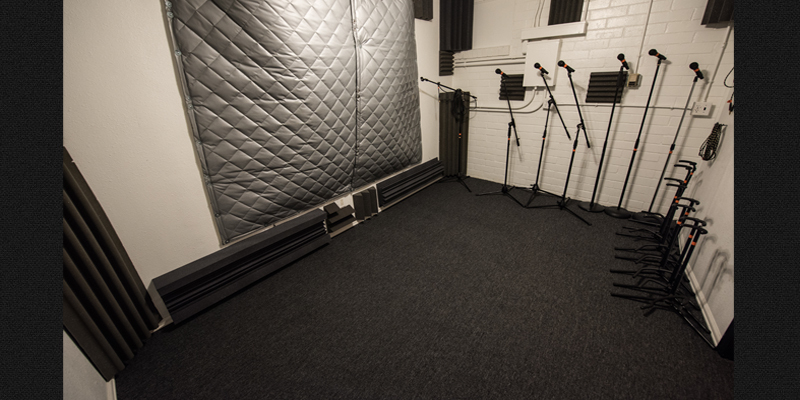 Whether you're looking for a rehearsal room, practice studio, or jam space in the West Denver Metro area, try out Soundcheck and see if we can be your new home for practices, jams, or whatever you may need a soundproof room for. 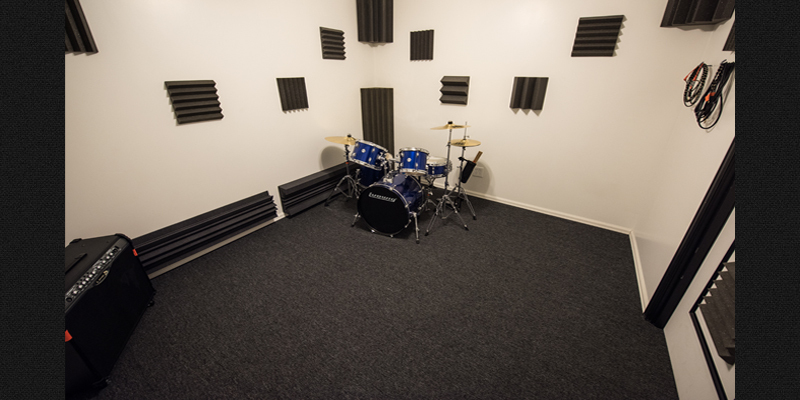 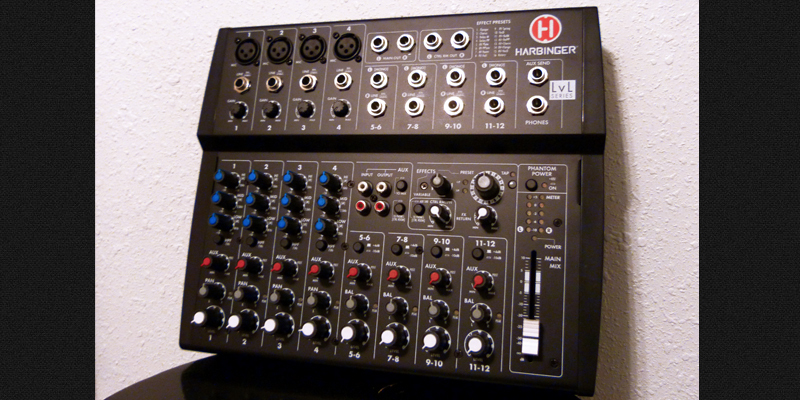 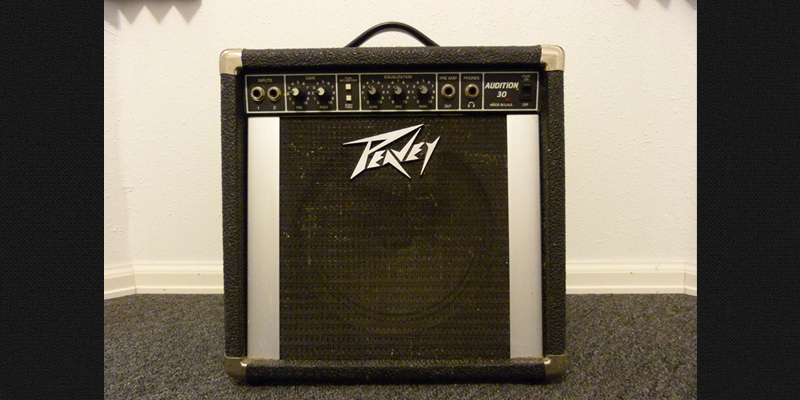 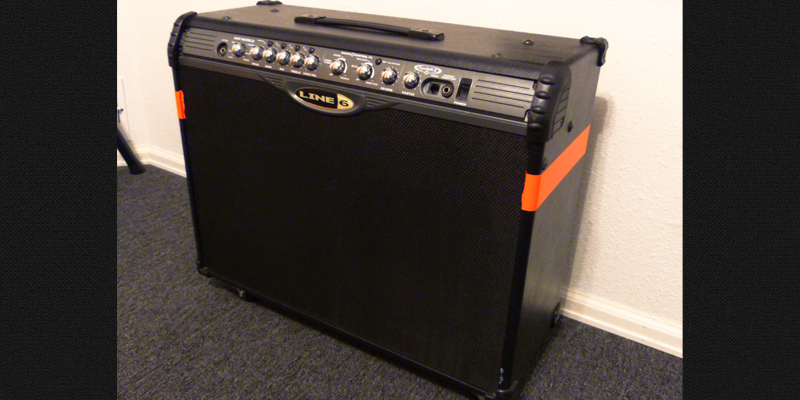 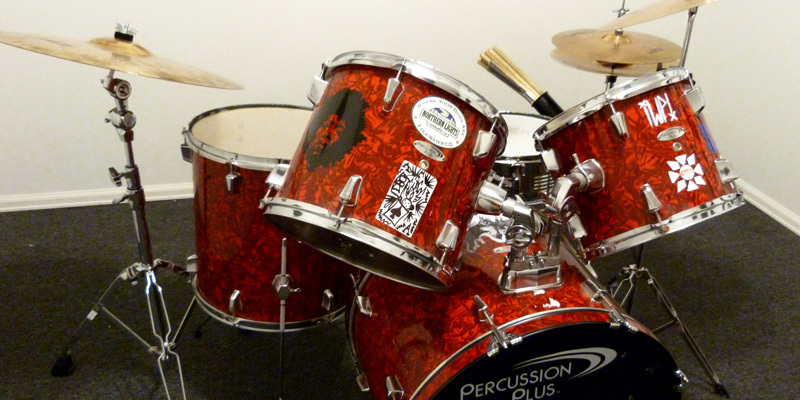 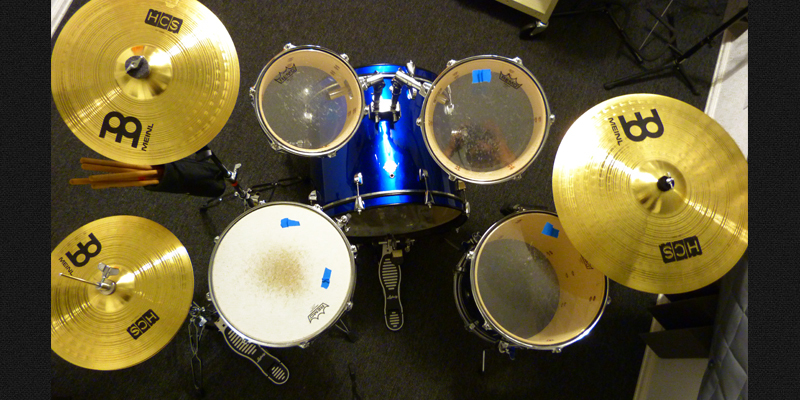 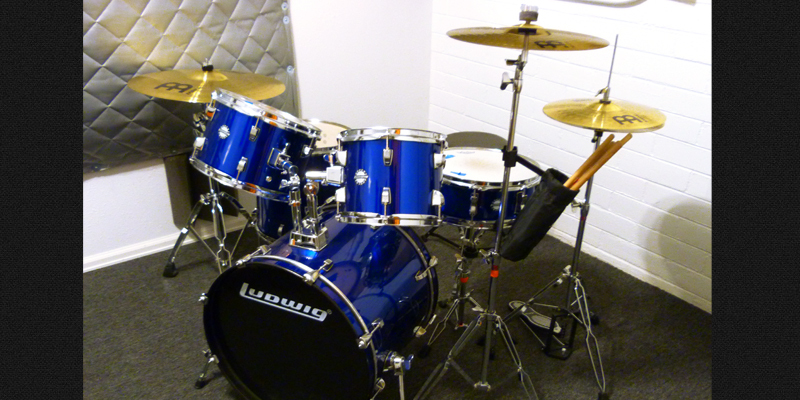 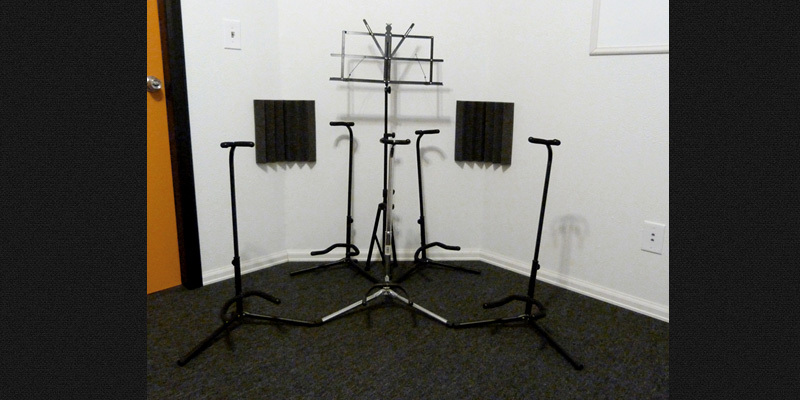 We offer high sound quality rehearsal rooms at an hourly rate to help you practice your passion. 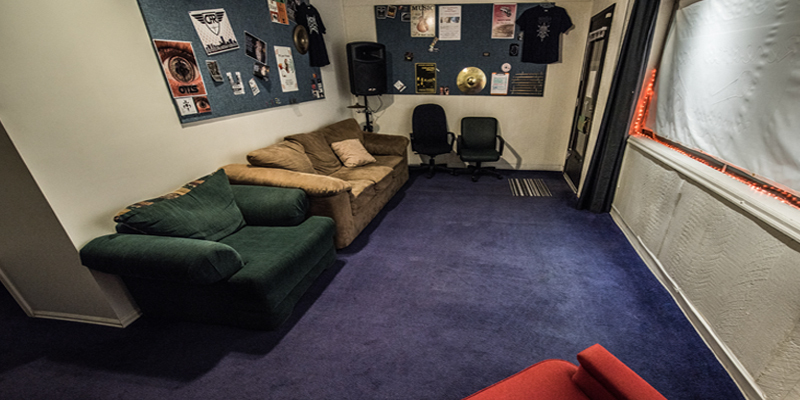 We're easy to find, have free parking, and provide a relaxed environment where you won't notice the band in the room next to you. 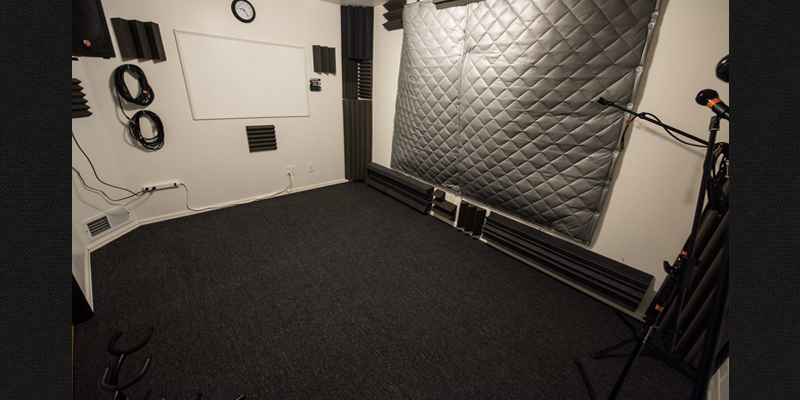 Sessions are available weekdays from 5pm-10pm and weekends from 2pm-10pm. 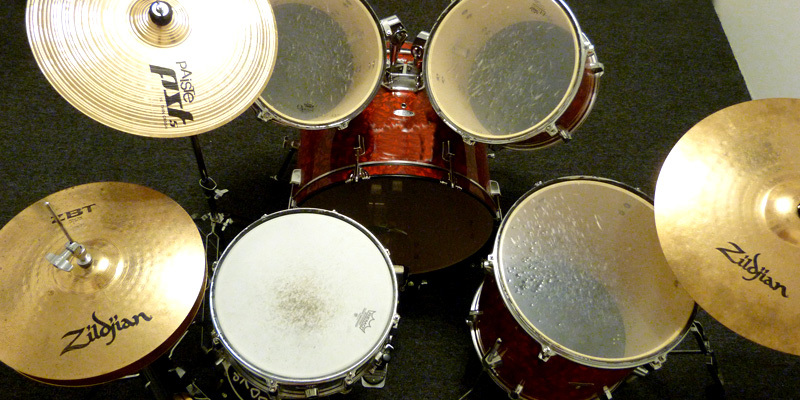 Sessions can run until midnight.